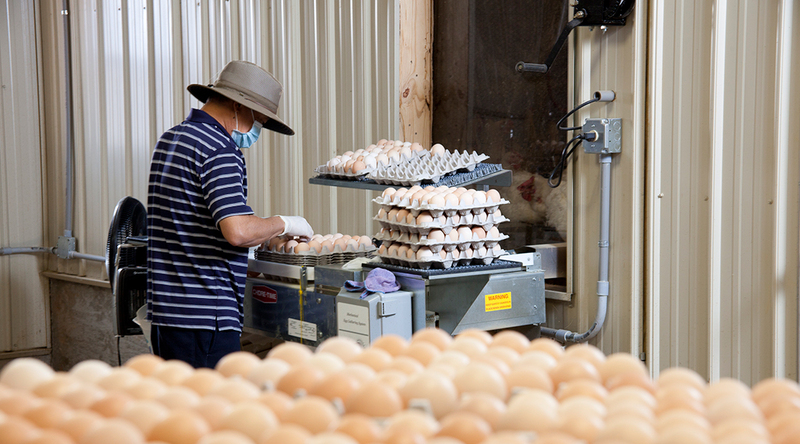 There’s one key reason we can consistently produce and supply quality hatching eggs. And that key is the quality of our CWT Farms International breeding stock. With access to all major breeding stock companies, CWT has the ability to source the right breeds for all our customers’ needs. 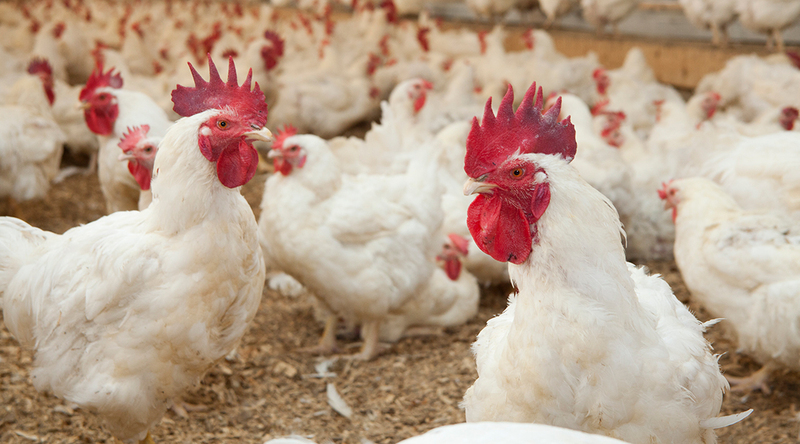 From our state-of-the-art houses and barns, to precise flock management by our experienced staff, CWT applies the most advanced techniques to maintain top performance of flocks. Our hatching eggs will provide chicks that yield the best results, giving our customers the return in investment that is expected. A superior hatching egg requires superior handling. To support this, CWT producers have made significant investments in facility improvements. Through years of experience and research, CWT has developed handling and shipping controls that are second to none. 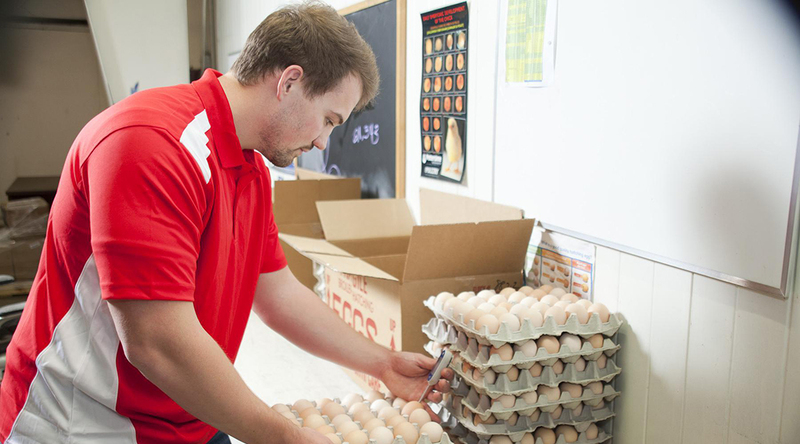 Hatching eggs are transported in specially designed boxes and then placed in refrigerated trailers to be transported directly to distribution points across North America and around the world. CWT continually evaluates the specific needs of each customer to determine the best possible method of delivery. Our multi-lingual staff is always ready to answer your questions and discuss any aspect of your poultry operation anywhere in the world. We make it our business to understand and meet your needs. ©2018 CWT FARMS INTERNATIONAL. ALL RIGHTS RESERVED.